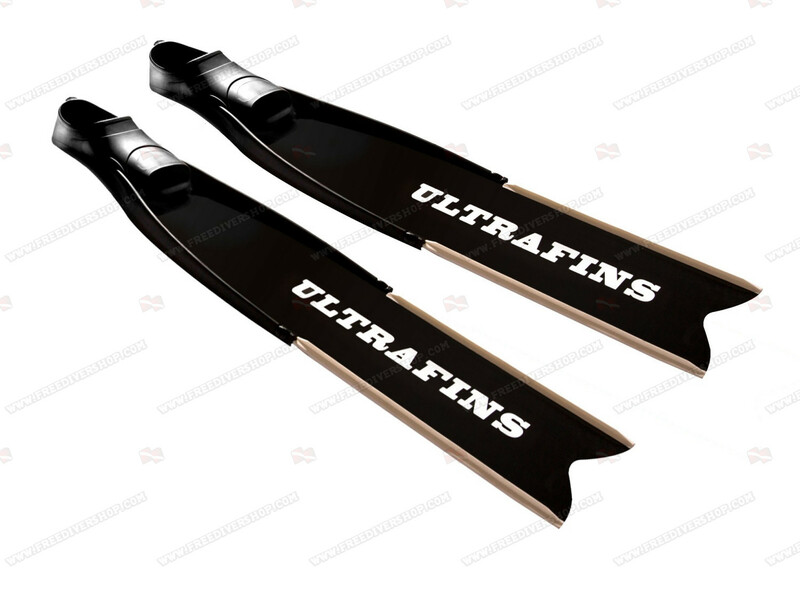 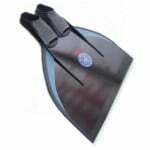 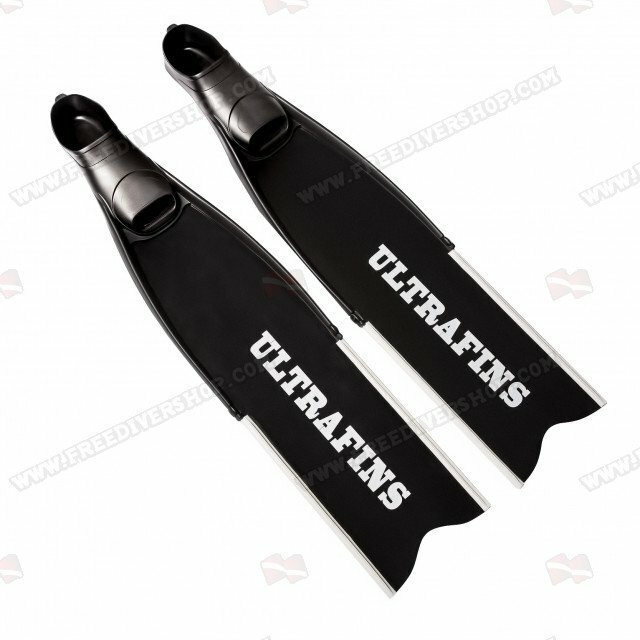 High quality Deep freediving and spearfishing fins by UltraFins. 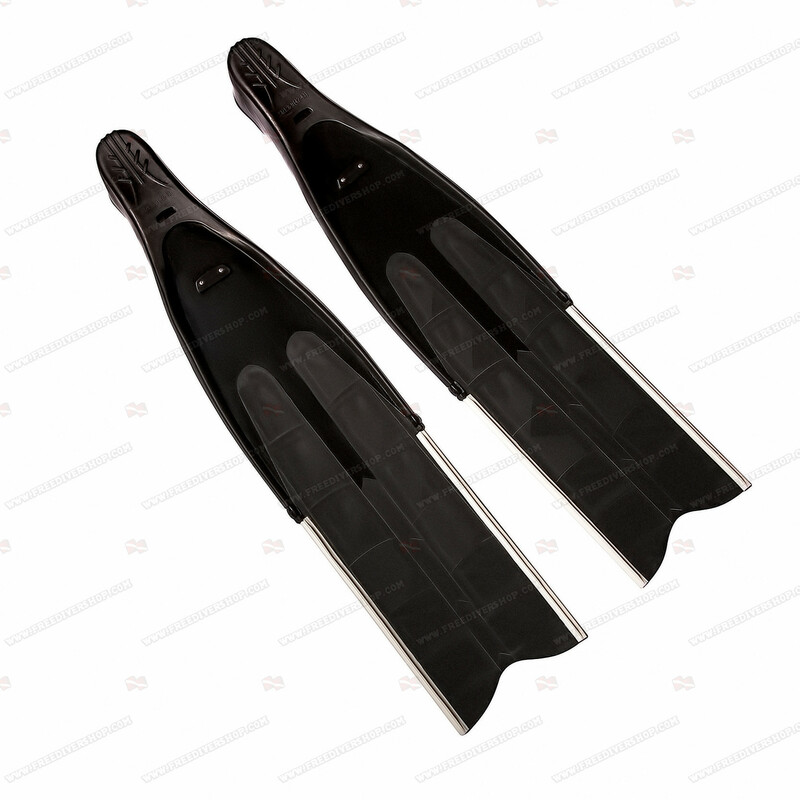 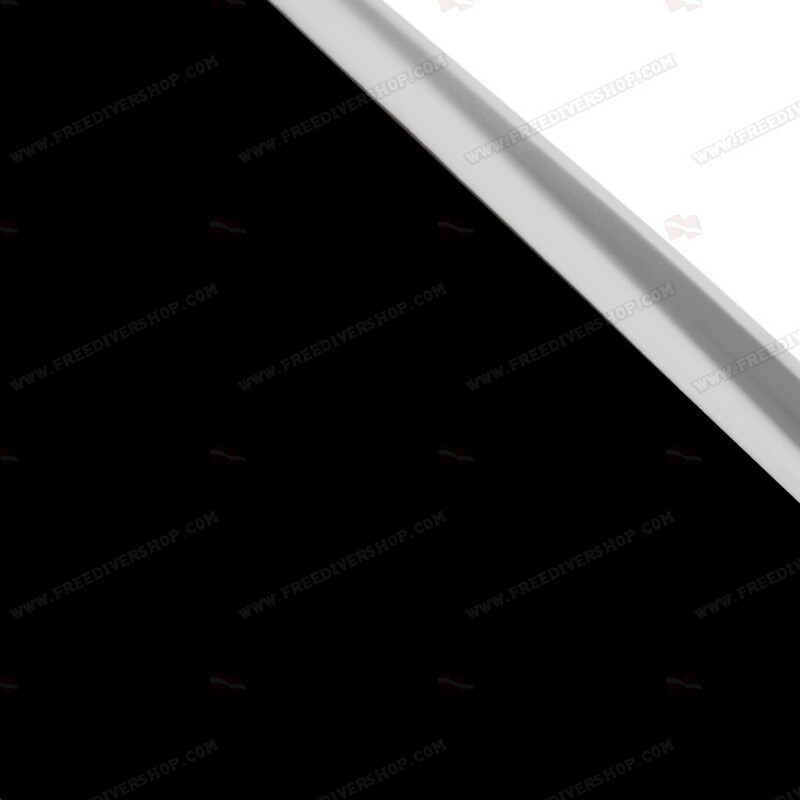 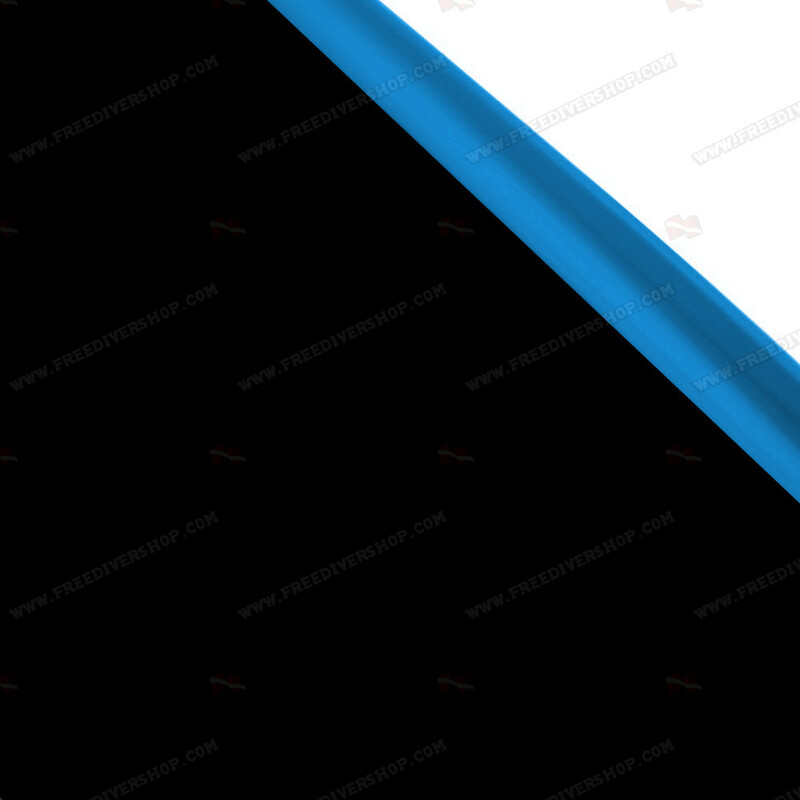 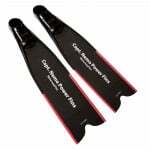 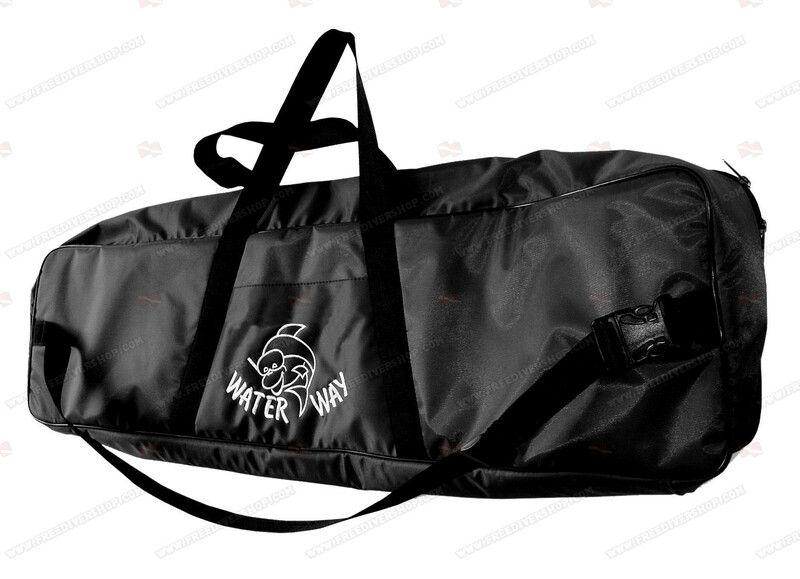 Supplied with aerospace grade black fiberglass blades and Ultrafins foot pockets. 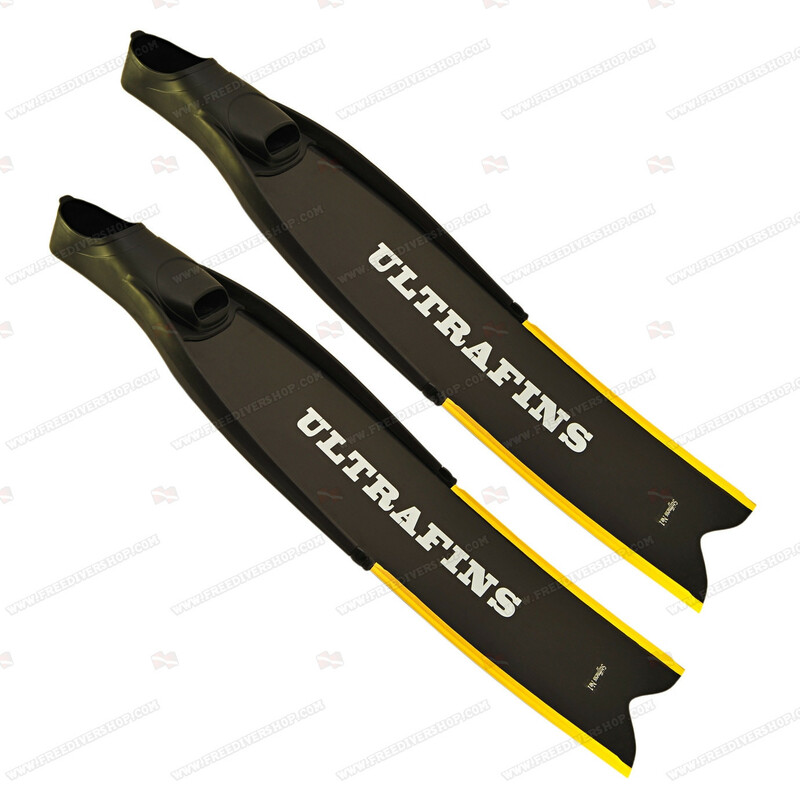 Flat blade design for extreme power with each kick. 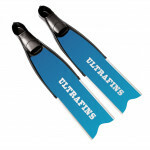 High quality Deep freediving and spearfishing fins by UltraFins. 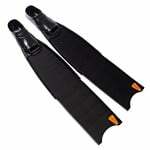 Supplied with aerospace grade black fiberglass blades and Ultrafins foot pockets. 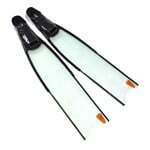 Flat blade design for extreme power with each kick.